A young woman who once battled with the shame of prostitution, a man with the effects of drug abuse gone from his system, a child who has found hope after being physically abused and abandoned, a teen no longer struggling with suicidal thoughts … they are free. With a new outlook they can begin a new life. 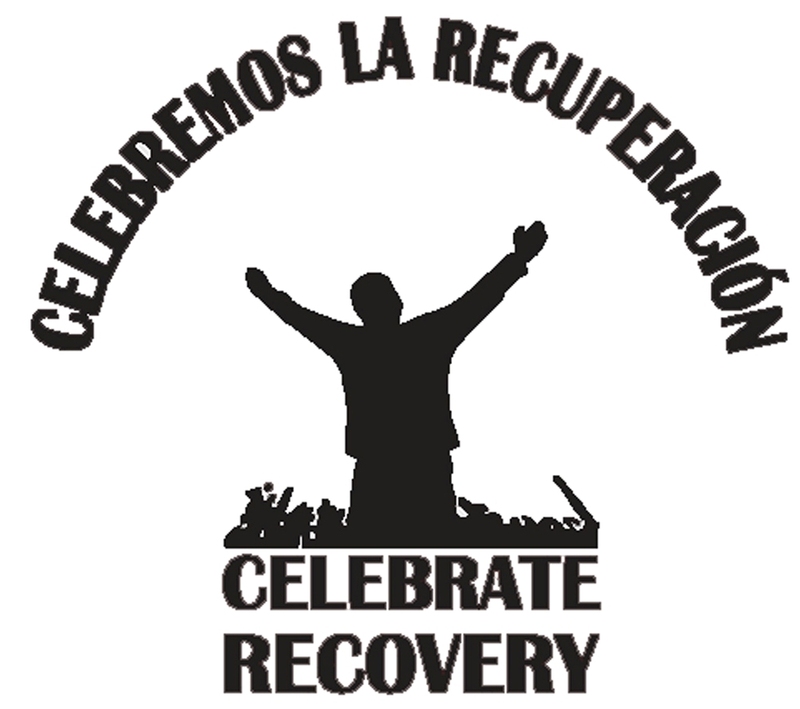 Celebrate Recovery brings new life to those who have been struggling with hurts, habits and hang-ups. There is nothing more freeing than to know the past is forgotten and a new beginning awaits us. Faith in Christ brings true freedom. In January we celebrated our 5th anniversary since launching Celebrate Recovery. We hosted a CR meal complete with anniversary cakes, a powerful testimony by Shawn sharing how he was set free from Post-Traumatic Stress Disorder and the fear of being judged. 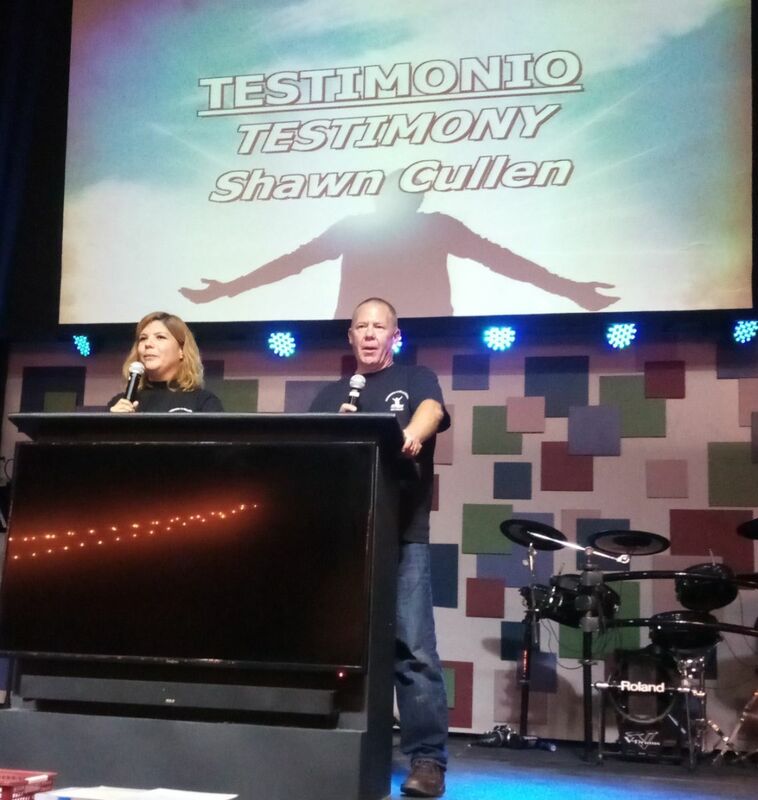 Shawn shared how his freedom came through attending Step Studies at Celebrate Recovery. This same night we launched our Celebrate Recovery youth program called The Landing. Our leadership team had diligently prayed for this program and then we saw God answer our prayers by sending us leaders. 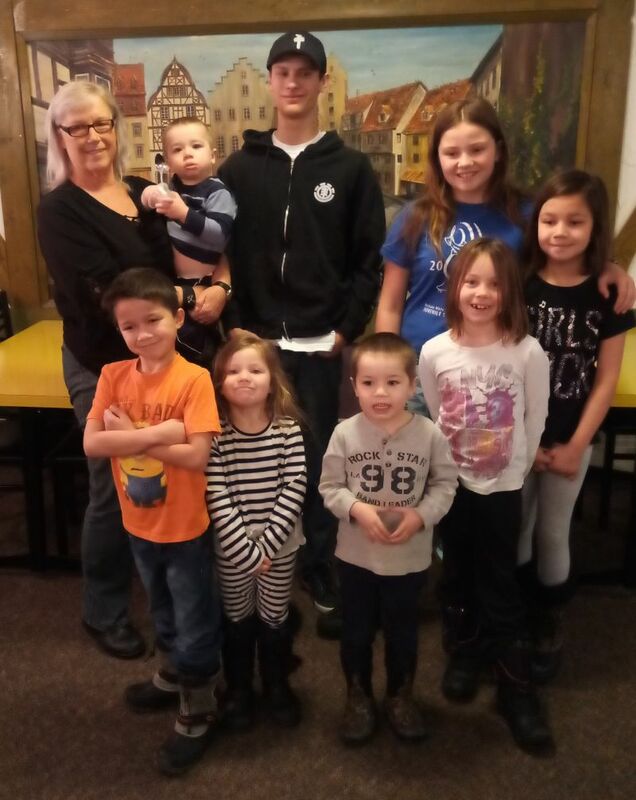 Our first night we had seven youth in attendance. Thank you Jeanette, Eddie and Yaneli for loving and leading our youth into a closer walk with Jesus. Week after week Celebrate Recovery continues to grow. Recently we had another two men give their hearts to Jesus. Calvary Chapel Rosarito is building an expansion on the church building. The addition will be our new CR room when the room is completed. The timing couldn’t be better. Celebrate Recovery is growing! People’s lives are being healed from dysfunctional behaviors. God is moving! Christmas in Canada was amazing! I had the privilege of spending Christmas with my daughter Rebekah and her family. There is nothing sweeter than waking up Christmas morning and celebrating the birth of Jesus with loved ones. It was like a Hallmark Christmas story filled with precious memories. I will return to Canada for the month of March and will be seeking private homes in the Edmonton area to be able to host a coffee evening with small groups where I can meet and greet and share some powerful testimonies of what God is doing in the lives of His people through Celebrate Recovery in Mexico. If this is something that may interest you, please feel free to contact me. I look forward to catching up with each of you .I can be reached at 780-628-2415. Thank you for your continued prayers for your generous gifts so we can continue to serve those around us. Shawn is a former firefighter who now serves as my Ministry Leader assistant. Rod and I began serving in the Tijuana/Rosarito area of Mexico with YUGO Ministries in 2004. In March of 2017 Rod went home to be with Jesus. Rod had a heart to serve and was loved by all. He is greatly missed by many. I continue to follow the call of helping individuals to be set free from addictive, compulsive and dysfunctional behaviors by showing them the loving power of Jesus Christ through a Christ centered recovery process. I invite you to come and join our Recovery Ministry Team on a mission trip that will be life changing. 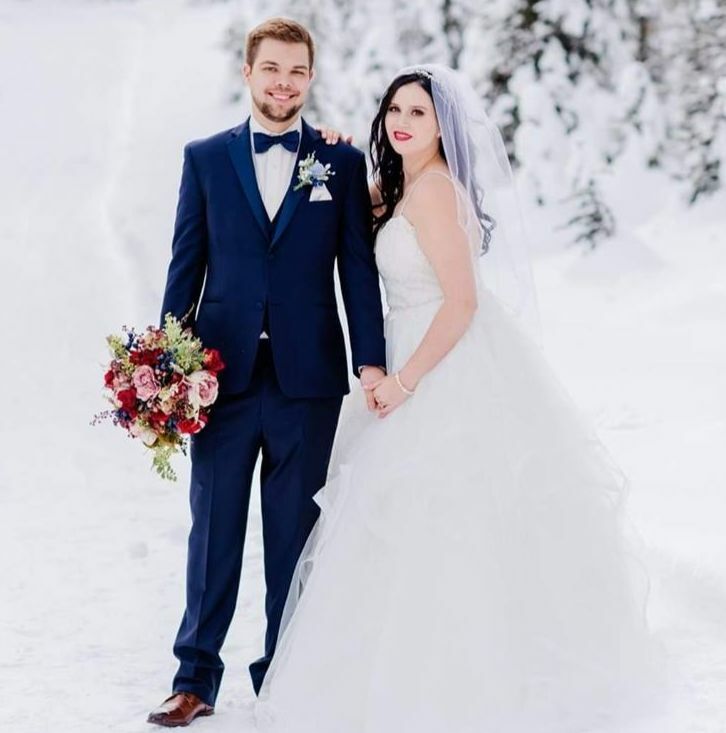 How wonderful to see my niece Jennifer marry the love of her life Steven.While in Canada I was able to attend a family wedding. It was a day filled with memories.